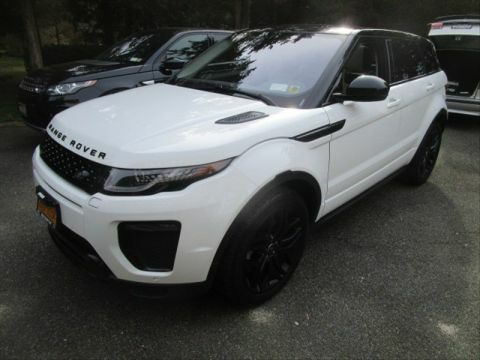 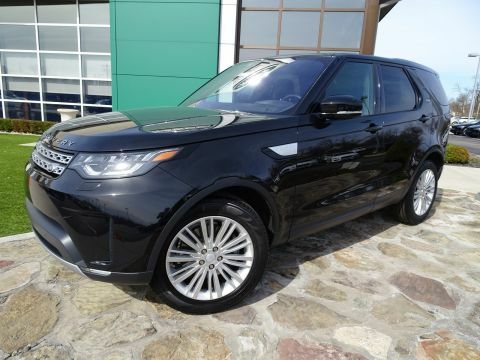 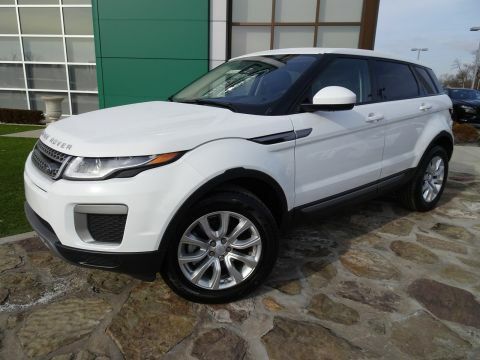 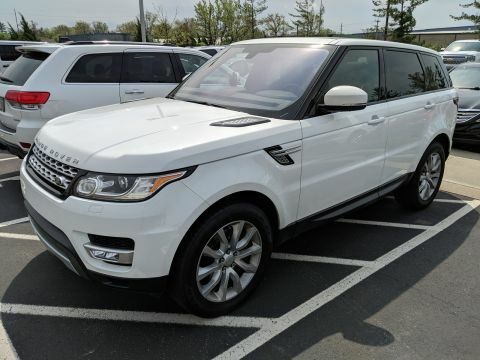 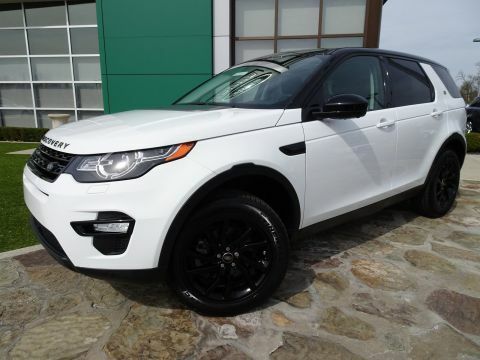 To find a budget-friendly Land Rover SUV for your Mason drives, visit Land Rover Cincinnati. 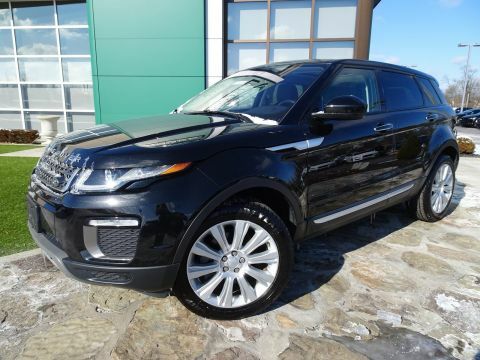 We offer these used luxury models with excellent pricing and competitive financing at our Cincinnati dealership. 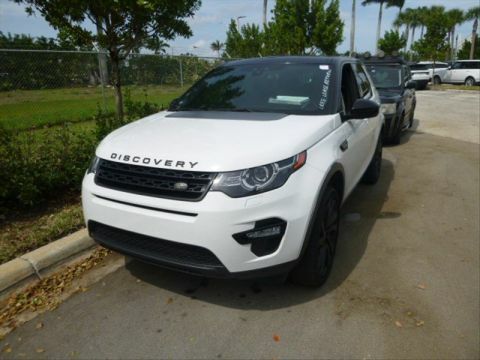 Don’t miss our pre-owned vehicle specials for additional discounts! 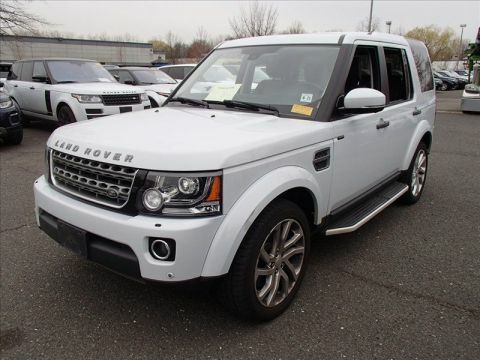 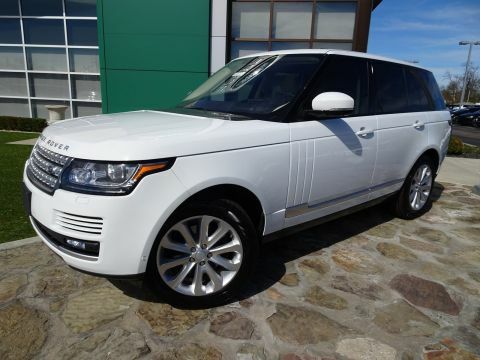 Need more advice on picking the perfect used Land Rover for you? 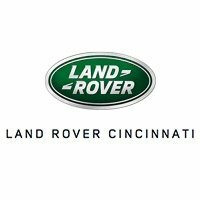 Our team is here to help at Land Rover Cincinnati. 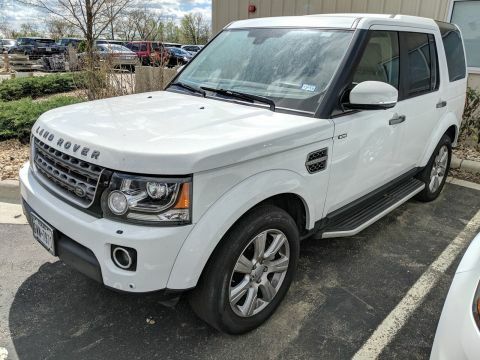 Contact us with any questions or visit our dealership in Cincinnati today.